Nathaniel Bassey is a top Nigerian gospel singer with a good number of hits to his credit. He is the brain behind the famous Instagram Hallelujah Challenge and many others. 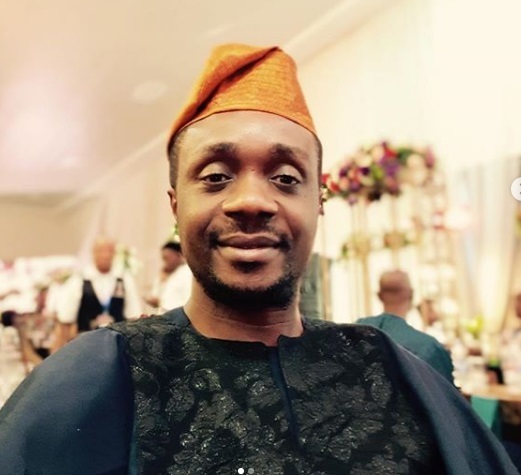 Today we will be seeing Nathaniel Bassey's biography, date of birth, age, family, wife, children, early life, education, music, albums, net worth, houses, cars and more. Nathaniel Bassey was born in the year 1978 in Lagos State, Nigeria. He is originally an indigene of Akwa Ibom State, Nigeria and is the son of Mr. Joshua Bassey, a minister in the Apostolic Church Bashua Assembly. Bassey attended the University of Lagos and he studied Urban and Regional Planning for two years before getting admission into the University of London where he studied Politics and International Relations. He also attended music courses and had a keen passion for music right from a very young age. He got his inspiration from the types of Panam Percy Paul and wanted to become a musician. Bassey then traveled to Lagos and there joined a jazz quartet Spectrum 4 and played together with his childhood friends. After a few years, he grew to become one of the most respected gospel artists in Nigeria and still growing. Nathaniel Bassey is married to Searh Bassey and they have two kids. He is a very social human and interacts with his fans and followers on an almost personal level. He also has a good sense of humour and even hosts wedding parties...Lol! ...and yeah before we forget, Nathaniel Bassey is a fan of the Barcelona FC. Nathaniel Bassey is one of the most successful gospel artists in Nigeria today. He is worth close to $1 million. What's more? Thanks for reading along. Bfore you leave, also check out Frank Edwards' net worth. Don't forget to share to your friends and drop a comment!